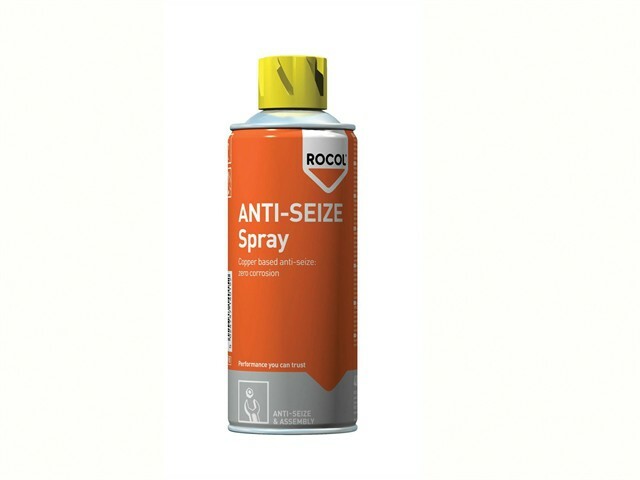 ROCOL ANTI-SEIZE Spray is copper based and used to prevent the seizure of fasteners presents a major inconvenience in many repair and maintenance situations, adding to both the time and cost of the job. Offers superb corrosion protection, and offers excellent water resistance. Temperature range up to 1,100° C.